We have all had just about enough rain, so instead of April showers, how about some April shopping? 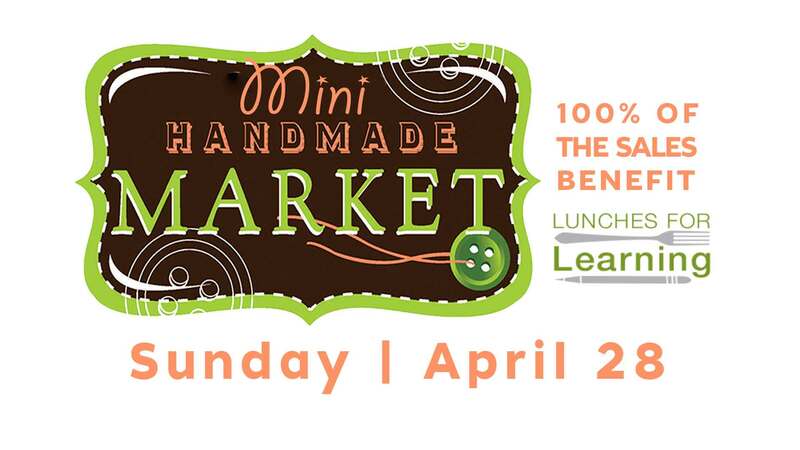 The MLC crafters will be hosting a Lunches for Learning (L4L) "mini" Spring Market on Sunday, April 28—just in time to get Mother's Day, Father's Day, and end of year teacher gifts! The L4L Market will be held between services (9:30-11) and after second service (12-1). Please take s time to get some shopping taken care of and support MLC's Lunches for Learning mission effort.